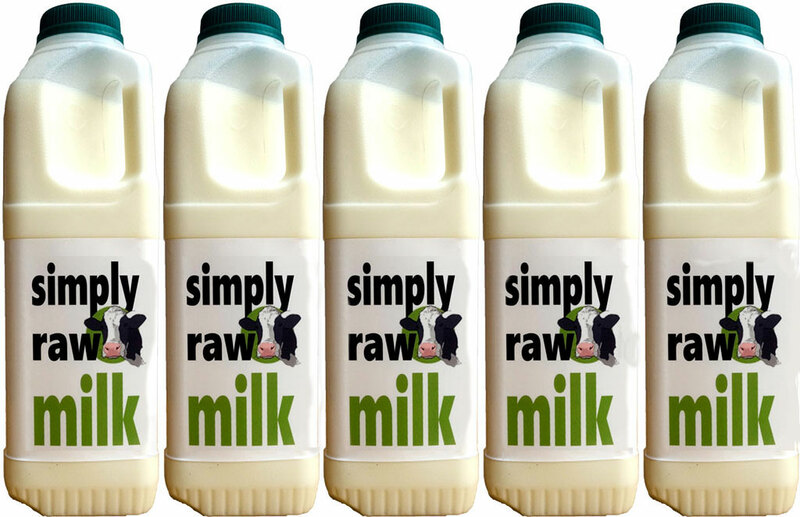 Your five Litres of Simply Raw Milk will be delivered in five – one-litre plastic containers. 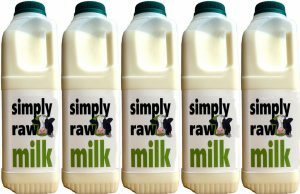 Your bottles of Simply Raw Milk is put into an insulating container along with an ice pack to keep it fresh and delivered directly to you within 24 hours of despatch. Order Monday – Delivery Wednesday. Order Tuesday – Delivery Thursday. Order Wednesday – Delivery Friday. Order Thursday, Friday, Saturday or Sunday – Delivery Tuesday.